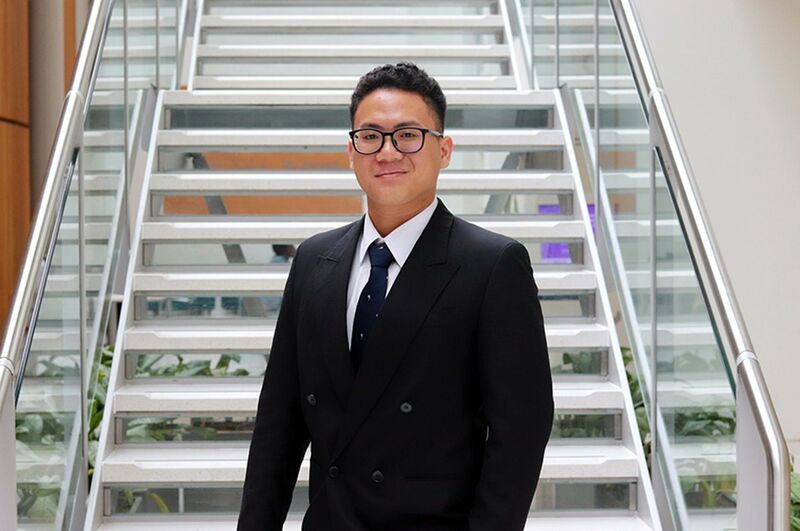 I chose to study my MA at NTU as I had such a great experience studying at NTU as an undergraduate and wanted another year to really refine what I had learnt. 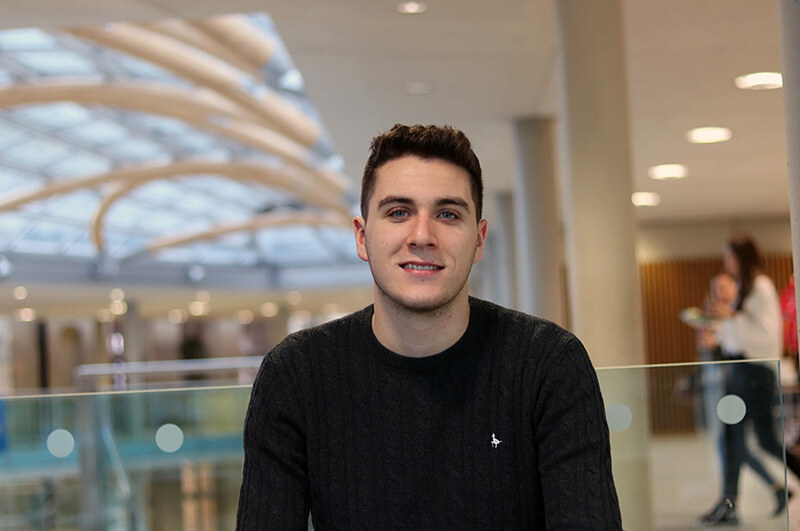 The staff are friendly and there is a great community vibe throughout the University. 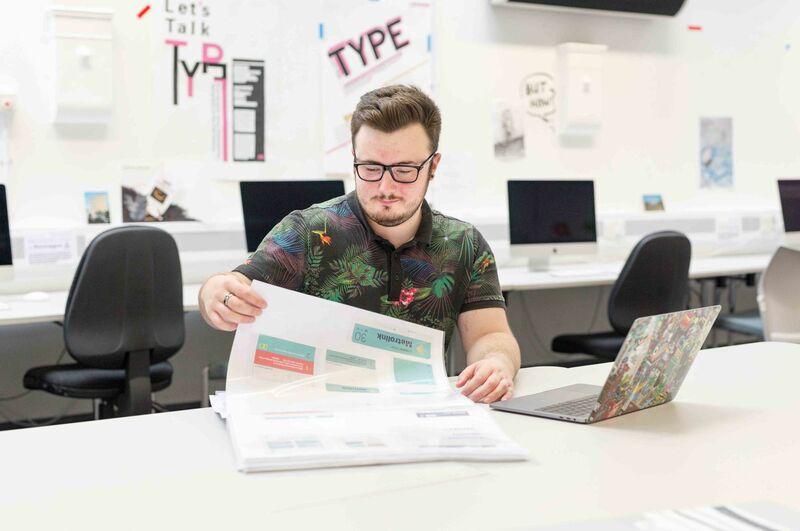 “I’ve found that the MA Visual Communication courses give you a great opportunity to explore your interests in more detail. 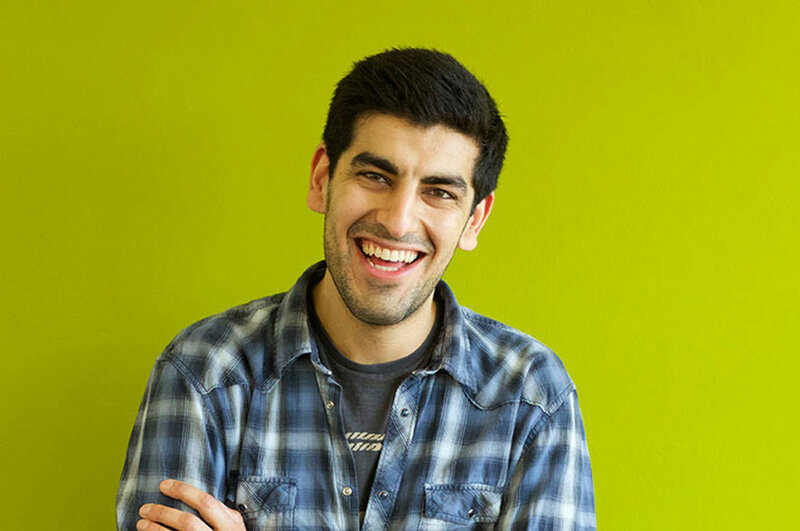 I’m focused heavily on user experience and digital design, so I’ve been able to spend a year focusing on my research and technical skills. The course is built entirely around you and what you want out of it. “My project aims to solve complexity of transport. I really like working on projects that break down large problems into easy to understand solutions and so this was a perfect choice for me! At the beginning of the project, I researched deeply into the heart of the problem with transport branding and usage today - I presented this as a bound book to underlay the foundation to my solution. My base research greatly informed the visual development and workings of my solution (which is called GO). As the project developed, I had to consider how the service/app adapts for different kinds of people, as not everyone is completely comfortable with technology, which involved focus group testing. Why would you recommend your course to someone else? How do you think this course and postgraduate qualification will help your future career?